If your company is looking for a new website or to improve an existing website, Apan Software is the web design firm that is dedicated to meeting your needs and exceeding your expectations. They understand the importance of working closely with their clients to ensure that those clients get exactly what they want. 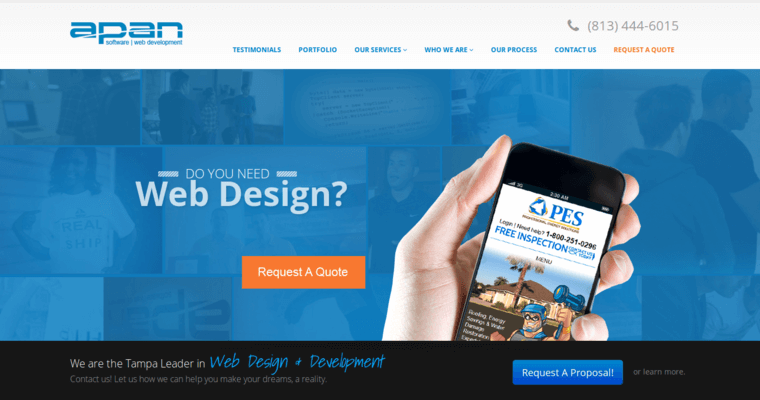 From graphics to launching the website, this full service web design firm has the skills needed to complete a website and make sure it is up and running properly. 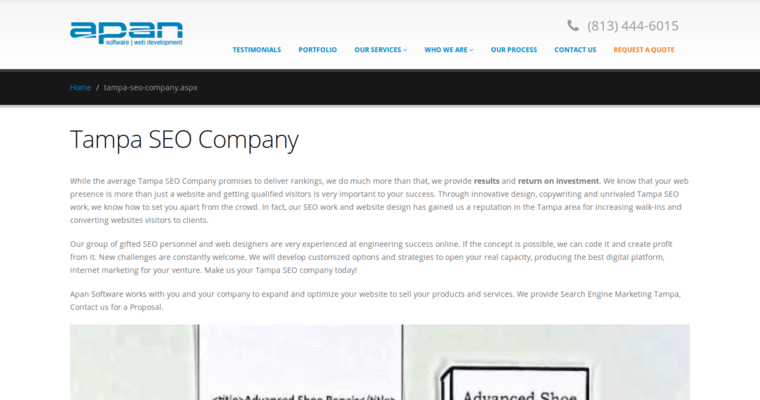 You might only need help with a part of your new website, and this firm is ready to step in and help you fill the gaps. Apan Software has the talented and skilled team members to get a new website where your customers can make online purchases without fear of their information being hacked. 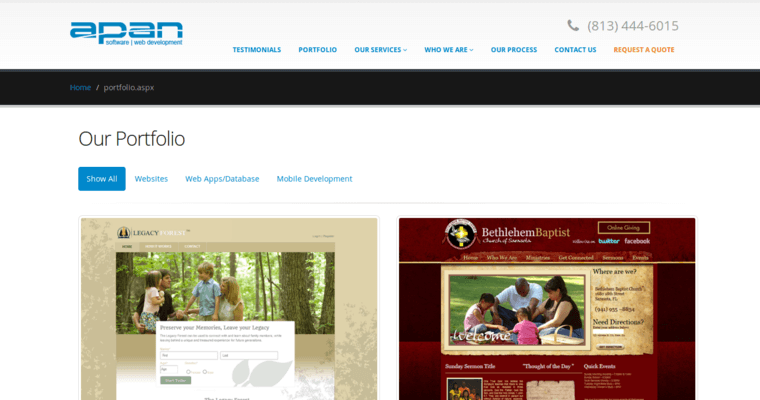 To learn more, you should visit their website and check out their portfolio of past jobs.